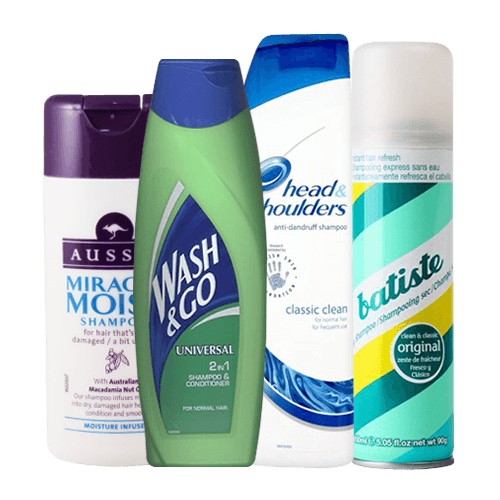 Help your customers keep their hair clean and fresh with our great selection of wholesale shampoo. 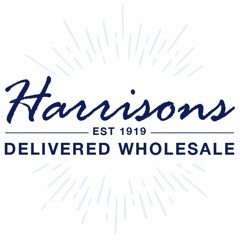 At Harrisons Direct we have a good range of wholesale shampoo suitable for a range of hair types. Order only before 12pm and in most cases receive your order the very next day!